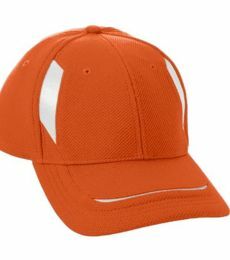 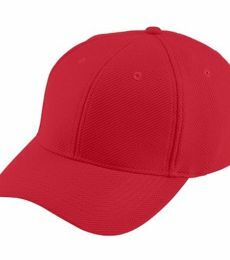 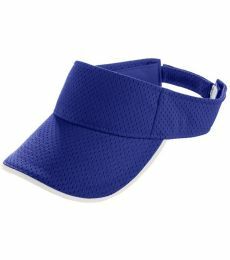 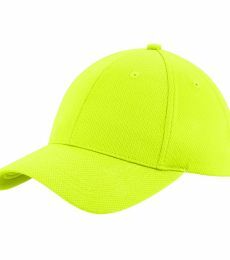 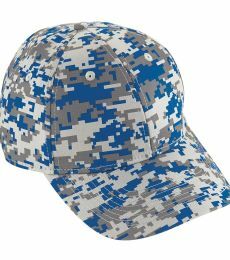 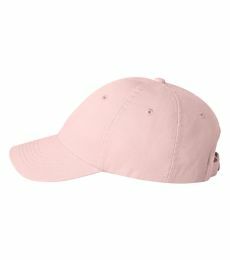 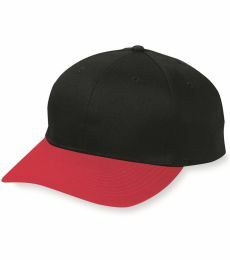 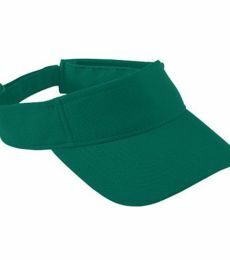 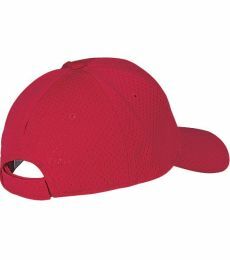 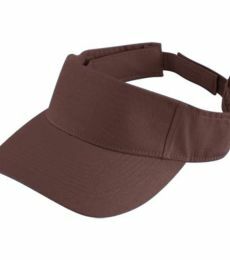 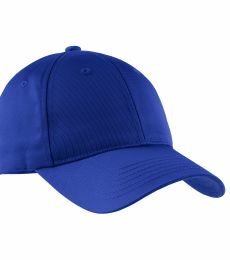 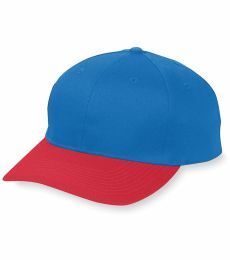 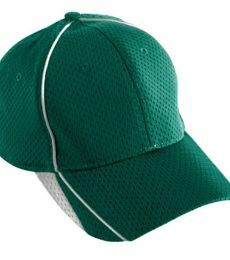 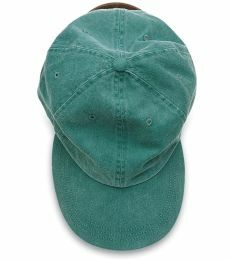 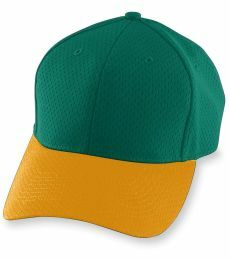 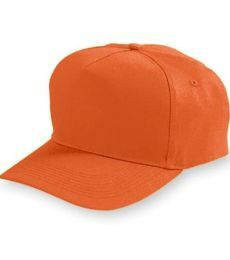 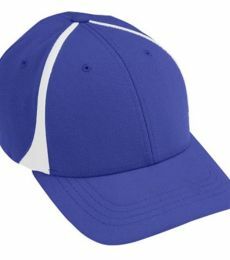 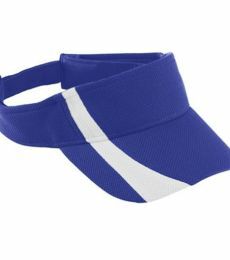 Kids hats are always in style whether its football season, baseball season or if the school's out for summer. 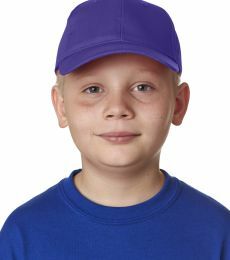 There will always be a demand for kids caps. 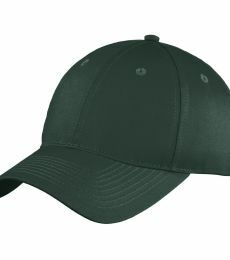 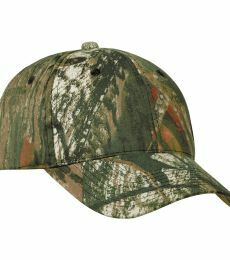 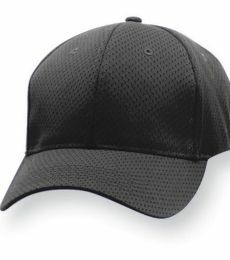 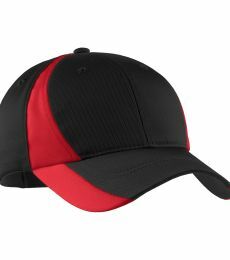 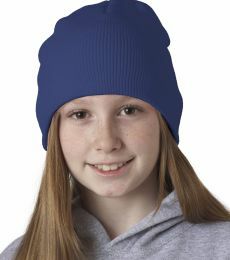 Blankstyle offers a wide range of youth hats to choose from color, style, and function. 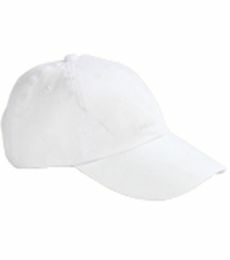 Blankstyle will always have you covered, literally. 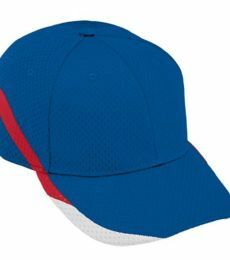 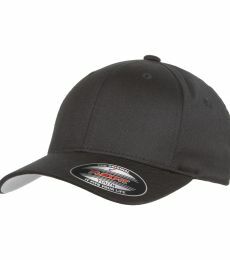 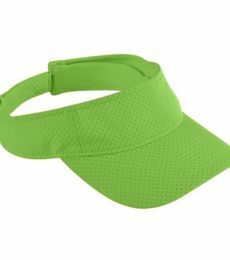 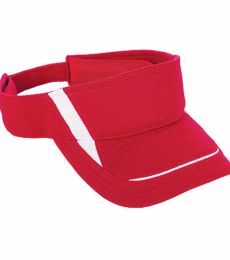 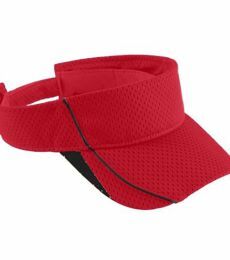 We provide our customers with fast free shipping on bulk kids hats orders. 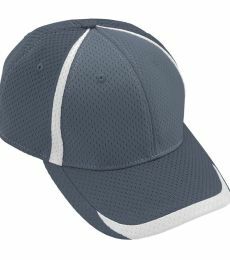 Check out our options for customization using the instant quote button located at the top left-hand corner of the Blankstyle page for a quote on embroidery! 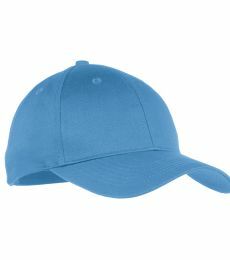 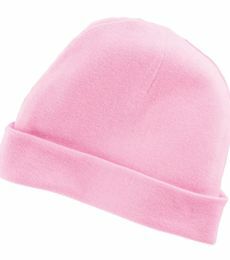 Let Blankstyle.com be you're one-stop shop for all your kids hats needs!